The Mexican Music and Site Museum houses many pre-Hispanic skeletons and vestiges, a remarkable collection of musical instruments from different regions of the country, as well as temporary photographic exhibitions. This place also features objects from the colonial period (dating back to the 17th century), a textile machine and an antique boiler. It preserves many structures of the origins of the building, such as its iron staircase. In addition to its permanent and temporary exhibitions, this museum offers singing lessons and courses to learn how to play different musical instruments. 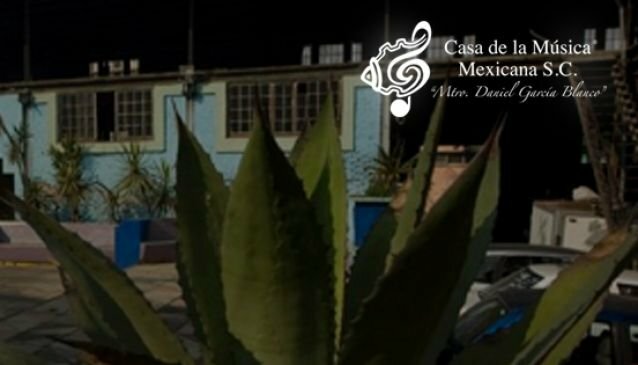 The Mexican Music School offers a Bachelor's degree of 'Technical Promotor of Folk Mexican Music', as well as many workshops.